Ancient Tea Co. Ltd of Lancang County is re-established on the foundation of original Tea Process of Lancang County in 1996. 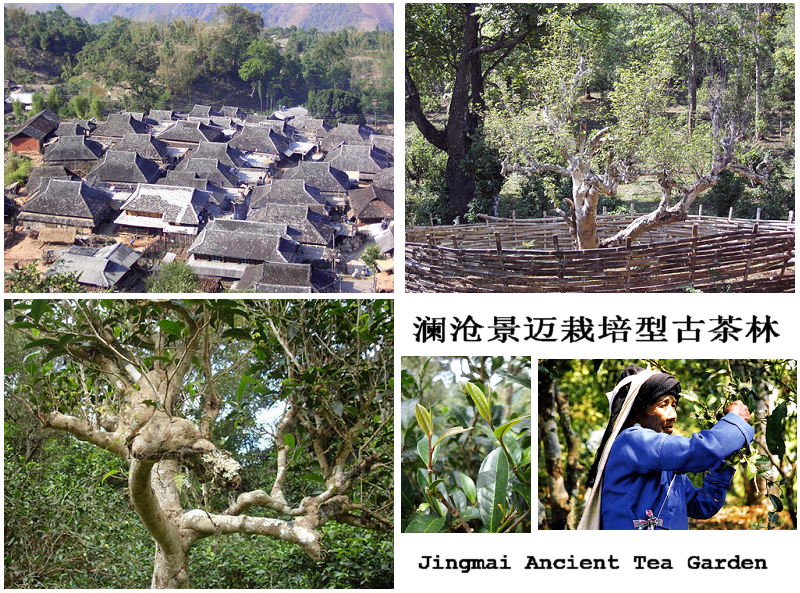 It depends on raw material from thousand-year 10-thousand-mu ancient tea plantation in Mangjing and Jingmai and produces the pure and special Pu’er Tea. Its aroma is special. The soup is red and bright. The quality is excellent. The Board Chairman Du Chunyi and senior tea technician Li Meiying of the company have had the experience for Pu’er tea for 40 years. The products are sold in the whole country, Hong Kong, Taiwan, the countries of Southeast Asia, Germany, France, Japan, Korean, etc. The supply falls short of demand. Lancang ancient tea lets you share the historic relic of mankind’s civilization and taste the pure coagulated aroma of thousand years.